He was best known for his role in the Great Train Robbery in 1963 and why the robbery got that name is a bit of a mystery. It was not a great train, neither was it a great robbery. They did all get caught rather quickly! But it did catch the public’s imagination. 50 years on, there is still a plethora of books, quizzes and TV programmes. You might recall the film ‘Buster’ about one of the other members of the gang, Buster Edwards. Biggs himself had two very small parts to play in the robbery. He had to secure the services of a driver for the diesel train once it had been stopped (Biggs failed to do this- the guy he found had no idea how to drive that type of train). His other job was to be passenger in the stand by getaway car. I think he managed that bit OK. The plan was simple. Stop the Glasgow London mail train. They changed the signal from green to red, pulling the train to a halt. 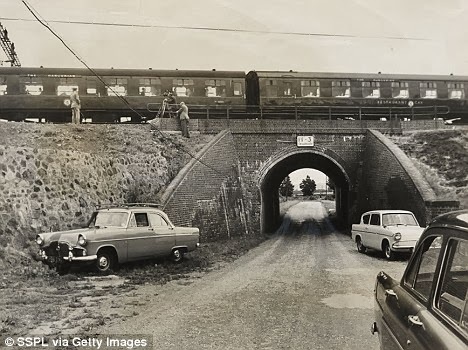 They then boarded it, knocked out the driver, got their own driver to try and drive the train along to where the human chain was waiting to move the mail bags but then realised their mistake. They then had to revive the driver they had coshed. 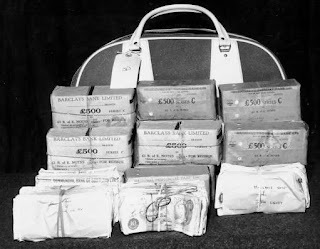 Once in place, they systemically moved the mail bags into the waiting cars netting what would be £124 million in today’s money. 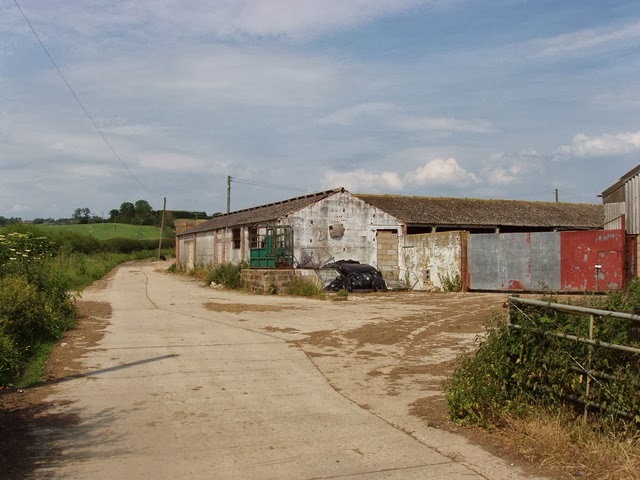 The cars then moved the loot to nearby Leatherslade farm where the gang holed up, keeping out of sight, playing Monopoly with real money, eating chips and leaving fingerprints all over the place, notably on the tomato sauce bottle. I am too young to recall the emotion at the time but sensible grown up folk seemed to have a wee titter at their audacity. That turned to genuine shock when all the train robbers were sent down for 30 years plus. (Longer sentences than murders were getting- or indeed other robbers.) The message seemed to be clear; don’t steal from the establishment. The establishment, according to some, has constantly played up the idea that Mr. Mills – the injured driver died as a result of his head injuries. He actually died of leukemia many years later, not downplaying the trauma both physical and mental of being coshed on the head while driving the night train, but people have served much lighter sentences for much worse. "No One is Innocent" was released as a single in the UK on 30 June 1978 and reached number 7 in the charts! The oddest thing, and one I’m not sure anybody ever got to the bottom of was the kidnap of Biggs by ex-British soldiers in 1981. They snatched him and made away with him on a boat – which broke down and had to be rescued by the Barbados coastguard. The kidnappers hoped to collect a reward from the British police; however, like Brazil, Barbados had no extradition treaty with the United Kingdom and Biggs was sent back to Brazil. In 1997 the UK and Brazil ratified their extradition treaty. The UK applied to get Biggs sent back and the Brazilian government refused... 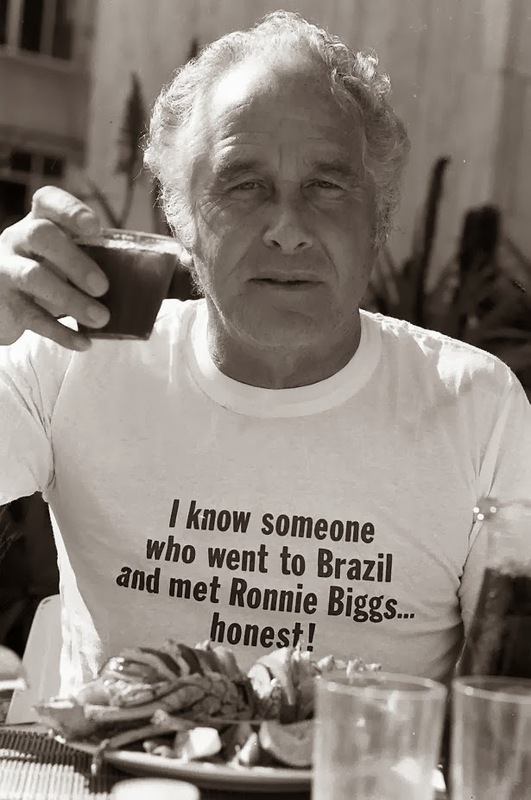 The extradition request was rejected by Brazilian Supreme Court, giving Biggs the right to live in Brazil for the rest of his life. 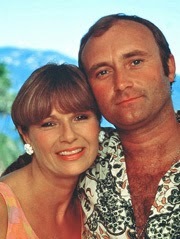 Although Biggs had said he would no longer oppose extradition. He knew when he came back he still had 28 years of his sentence left to serve. The Sun newspaper paid for his trip back to GB and on arrival 7 May 2001, he was immediately arrested and re-imprisoned. He was pretty ill by then but by no means at death’s door. 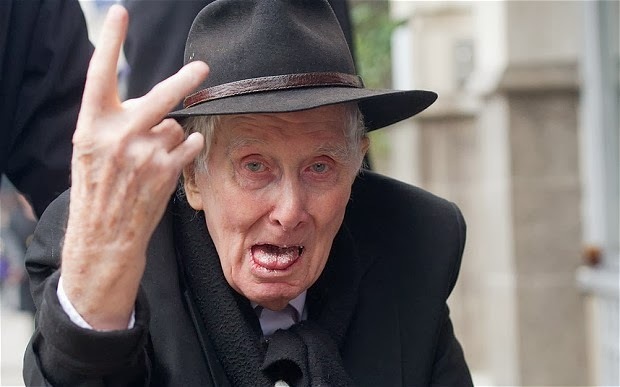 The ‘establishment’ view was that he had come back to GB to receive health care but his son insisted, it was his dad's wish to "walk into a Margate pub as an Englishman and buy a pint of bitter”. On 14 November 2001, Biggs petitioned for release on compassionate grounds based on his poor health. 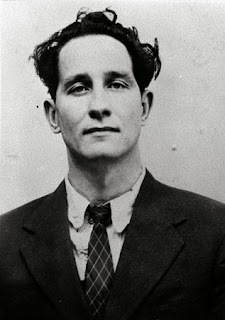 “I have been in jail for a long time and I want to die a free man. I am sorry for what happened. It has not been an easy ride over the years. Even in Brazil I was a prisoner of my own making. 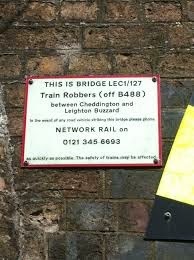 There is no honour to being known as a Great Train Robber. My life has been wasted." In January 2009, after a series of strokes that were said to have rendered him unable to speak or walk he was still able, even by March 2013, to attend the funeral of fellow train robber, Bruce Reynolds. Fascinating stuff, Caro. It's another story where a fictional account would have been far better plotted than the original robbery, though, wouldn't it? What Zoe said. Wittily told. Monumentally improbable. Makes for great fact reporting, but not such good fiction. What a story. And yes, no question about the difference in sentences and prosecutorial attitudes towards crimes against the "establishment" (notably federal banks) and all the rest of us. Love the tee shirt. Since first contacting Ronnie Biggs in 1989 and becoming the Organiser of The Free Ronnie Biggs campaign from 2000 to 2009, I have been crucified by the Uk and world press, for defending Ronnie Biggs and being accused of glorifying crime and criminals, right up to his compassionate release in August 2009. Yet in 2012 ITV spend an alleged 12 Million on 'Mrs Biggs' and in December 2013 the BBC produce a two part drama on the Robbery costing a similar amount, Who's glorifying crime and criminals now ? And i often hear ...Crime does not pay ??? 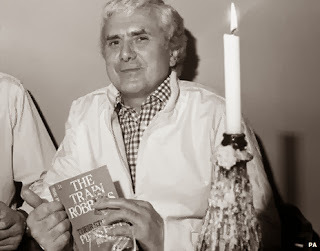 Mike Gray (Author: The Great Train Robbery Quiz Book & The Ronnie Biggs Quiz Book). Thanks for the comment Mike ( a Fulham Fan I believe!). I kept tripping across your name while I was researching that blog. I think even the BBC and the establishment realise that Biggs was too charismatic to ignore.